Available for occupancy in JUNE 2019. This brand-new home is located across the street from Cal Poly. 3 large bedrooms and plenty of interior space. The location cannot be matched as it is just steps from campus. This home is clean! Enjoy great views and access to public transportation. Home also has a 2 car garage and plenty of driveway space. 12 Month Lease. This is a NO PETS property. No smoking is allowed inside the home. The owner will pay for gardener. The tenant is responsible for all utilities associated with the property. Will not accept applications until after you've toured the home. If selected as tenant, a Move-in Fee of $49 per household is required. Fee covers Move-in inspection with an agent, including digital records of property condition for tenant protection. DO NOT DISTURB CURRENT TENANTS. A showing agent from our company must be present to show you around the home. 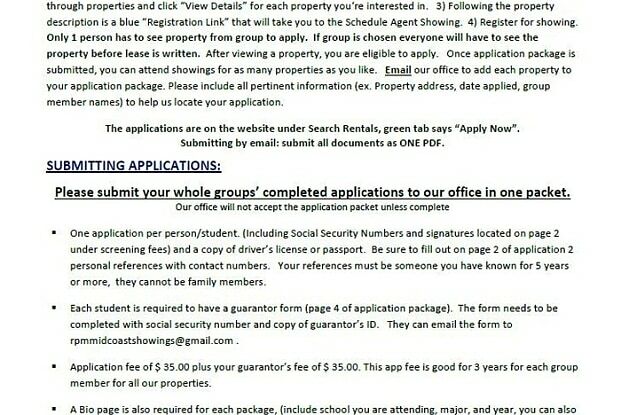 Applications are available on our website, and can be turned into our office or sent via email or fax. Applications will only be considered once the proposed applicant has viewed the property. To register for an agent showing, please click on the link in the description below. If there are currently no available showing times, you will automatically be placed onto our interest list and will be contacted via email and text message when showing times are available. 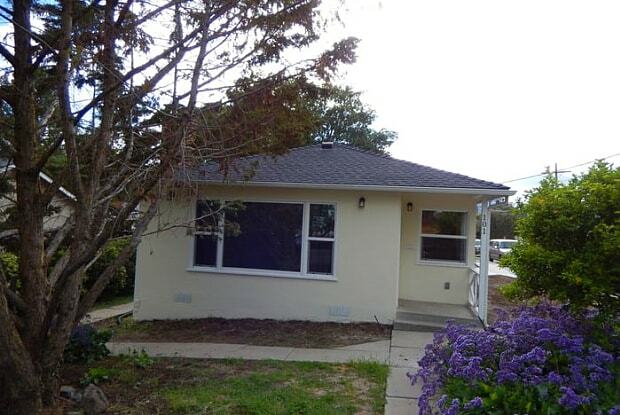 The registration link for the property is: https://secure.rently.com/properties/850645 CA DRE Broker's Lic # 01876023 Rental Terms: Rent: $3,600, Application Fee: $35, Security Deposit: $5,400, Available 6/24/19 Pet Policy: Cats not allowed, Dogs not allowed Contact us to schedule a showing. Have a question for 101 Graves Avenue?